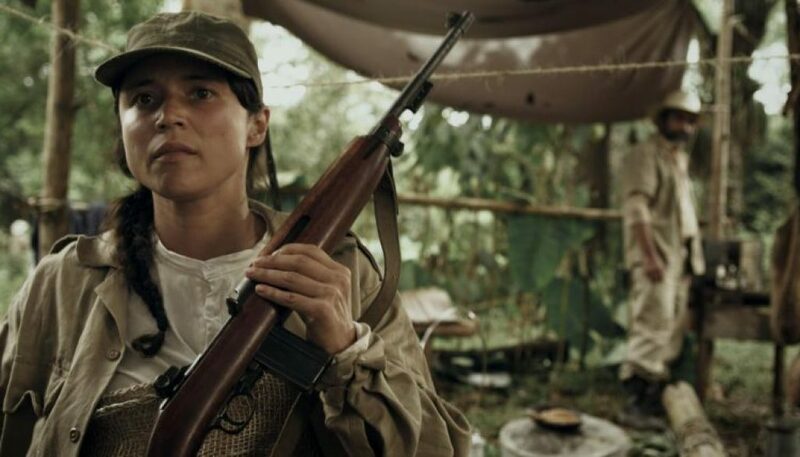 (Narrative, Columbia, Subtitled) In 1948 partisan violence whips the Colombian countryside. A young woman, a mother of a two-year old child, witnesses the death of her husband, which leads her to become an instrument of revenge and death. William studied Film Direction in the CCC (Centro de Capacitación Cinematográfica) in Mexico City. By the end of his studies he became assistant director to Arturo Ripstein for several of his films. Back in Colombia, he worked as assitant director in La Estrategia del Caracol (Sergio Cabrera, 1993) and in Capitulo 66 (Raoul Ruiz and Luis Ospina, 1994). After directing several personal short films, he began a frutifull career in televisión. He has since directed many series as Infiltrados, La Viuda Negra or Asi es la vida for Canal Caracol and a TV Movie called El Ausente for Canal Telepacífico. Co- writer and Director of “SHE, THE SERGEANT MATACHO”, feature film ready to realease- 2015.